Power packed petite with EZ push button activation, each uniquely controlled for maximum stimulation. Waterproof Pixies - Glider - Purple. 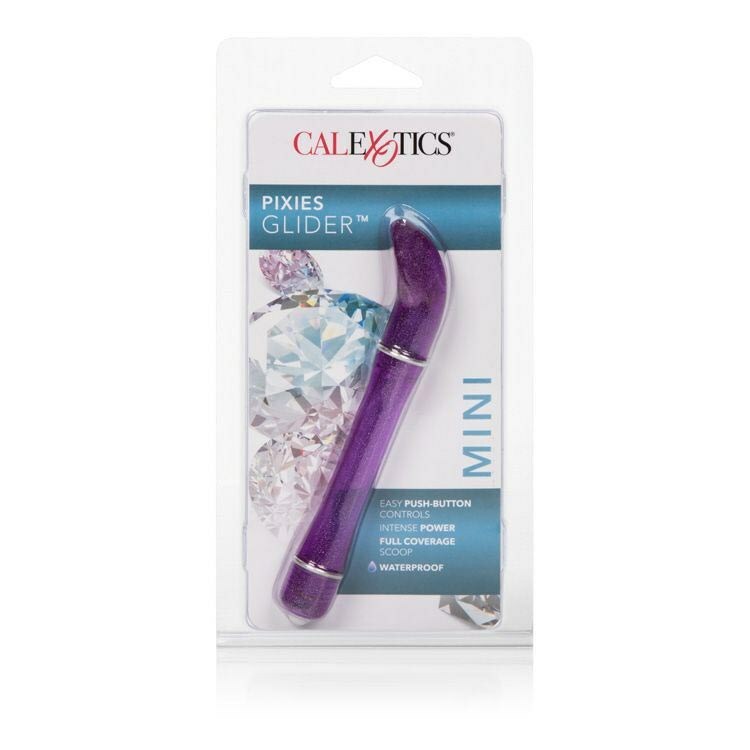 Review "Waterproof Pixies - Glider - Purple"